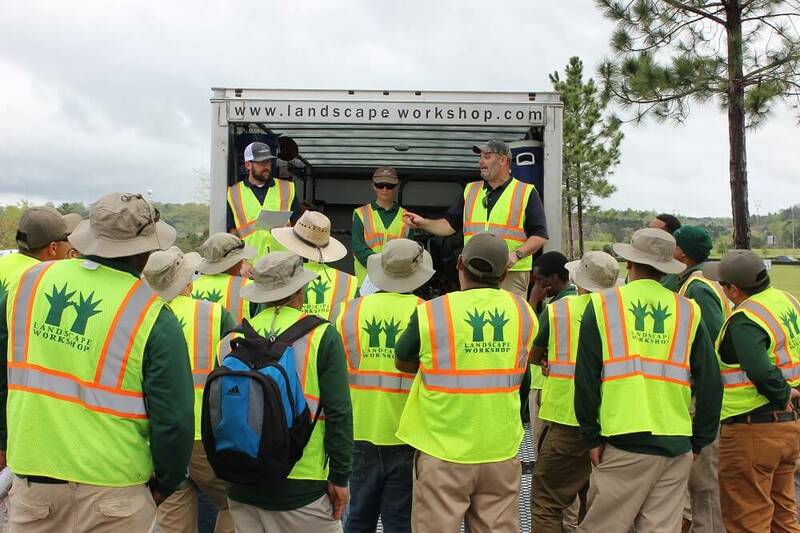 At Landscape Workshop safety always comes first! 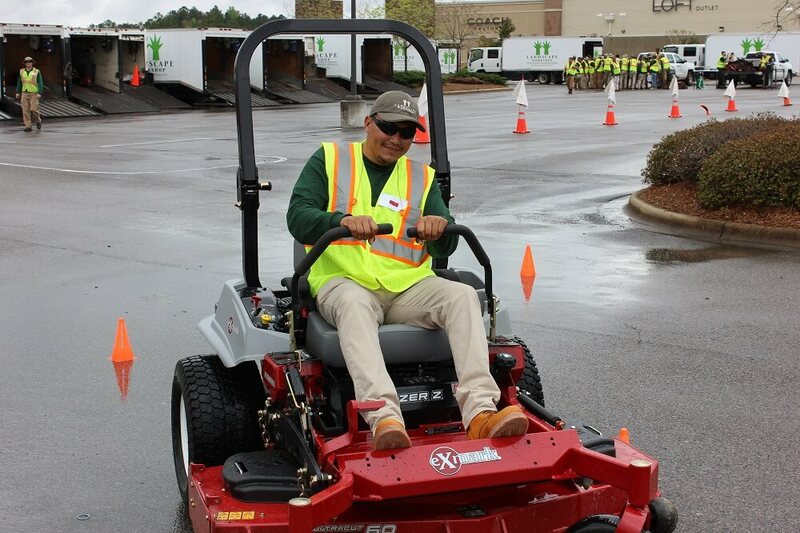 As we kick-off our growing season, we’re taking our regular safety meetings up a notch by conducting equipment rodeos in each of our markets. 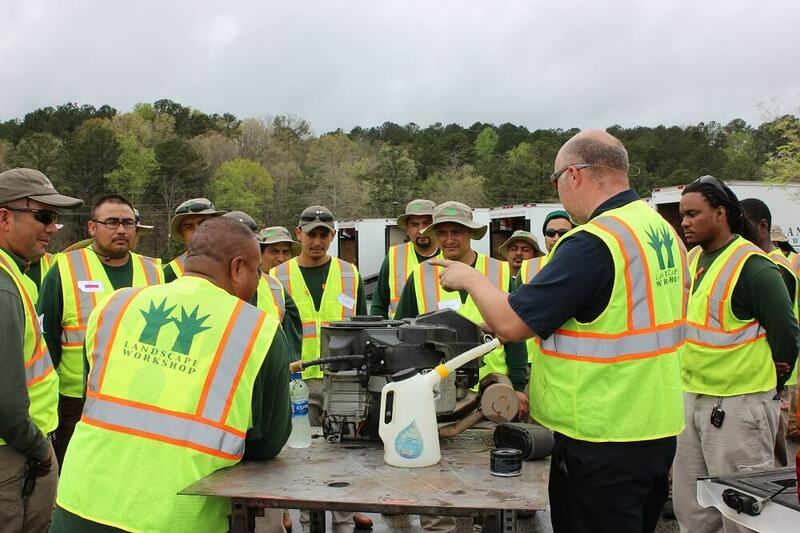 These rodeos go beyond our weekly safety meetings to review proper techniques in great detail and allow crewmembers hands-on training for every piece of equipment in their trucks. 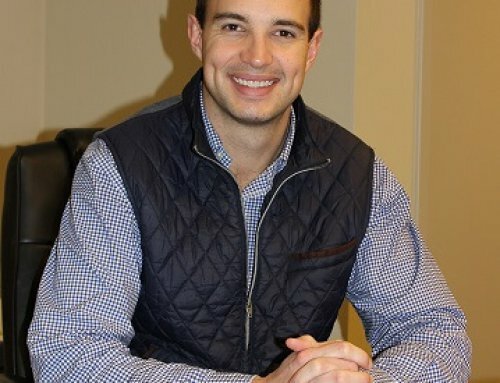 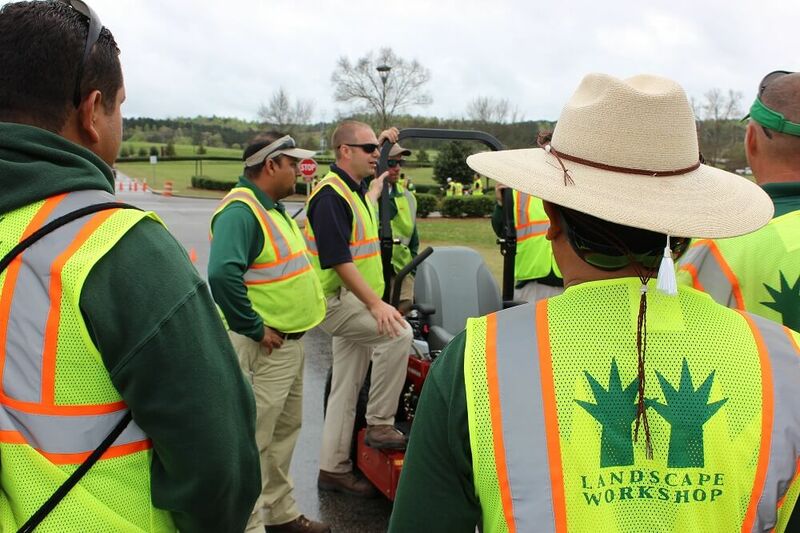 Our operations team took great care in planning each rodeo with defined scripts and agendas to ensure that each team member received the same detailed direction and hands-on experience. 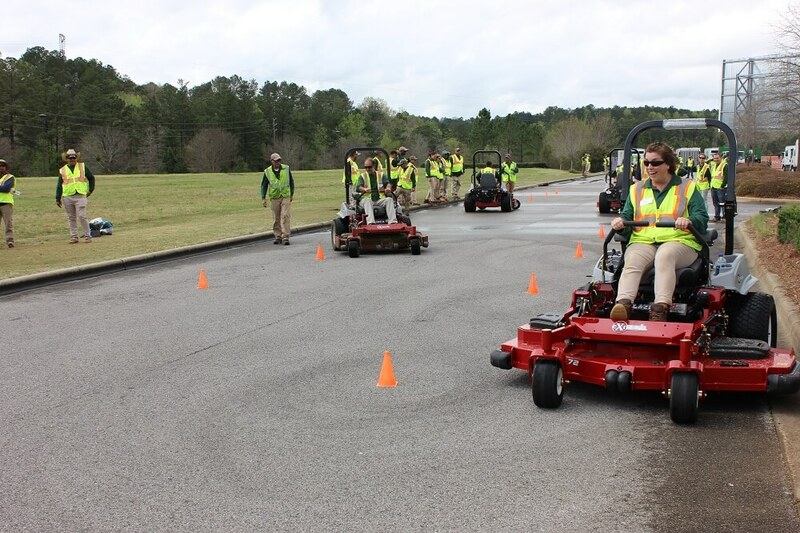 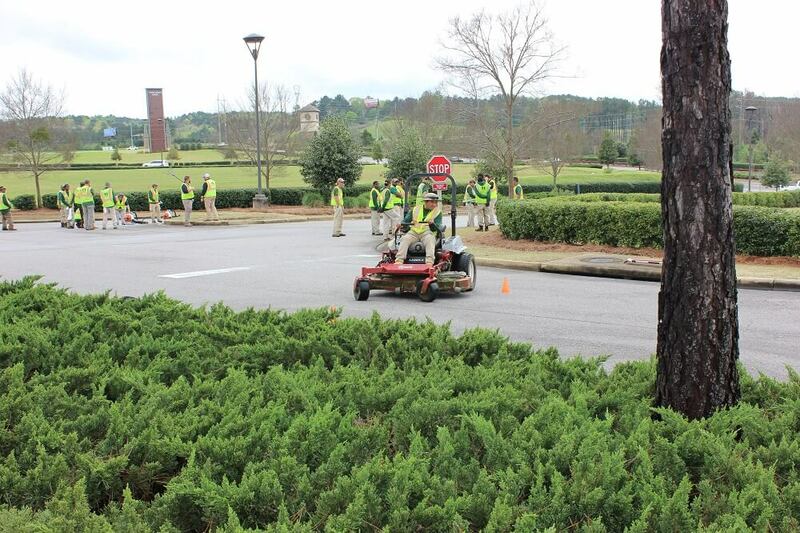 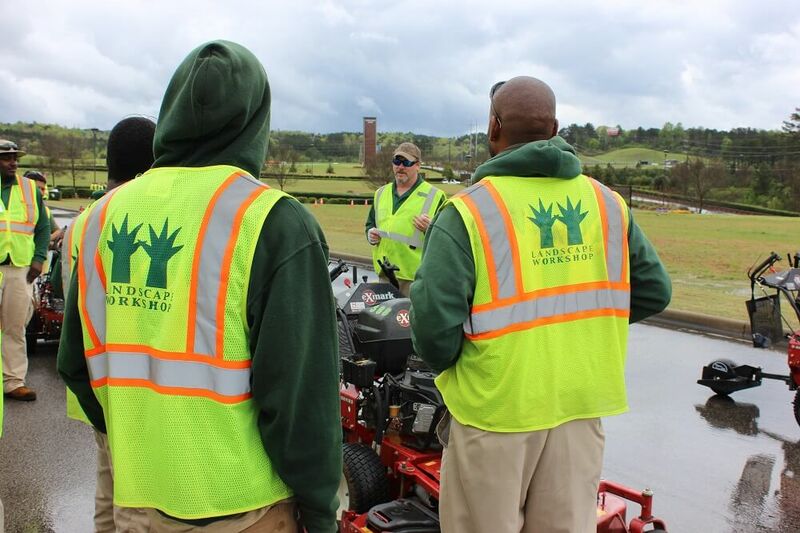 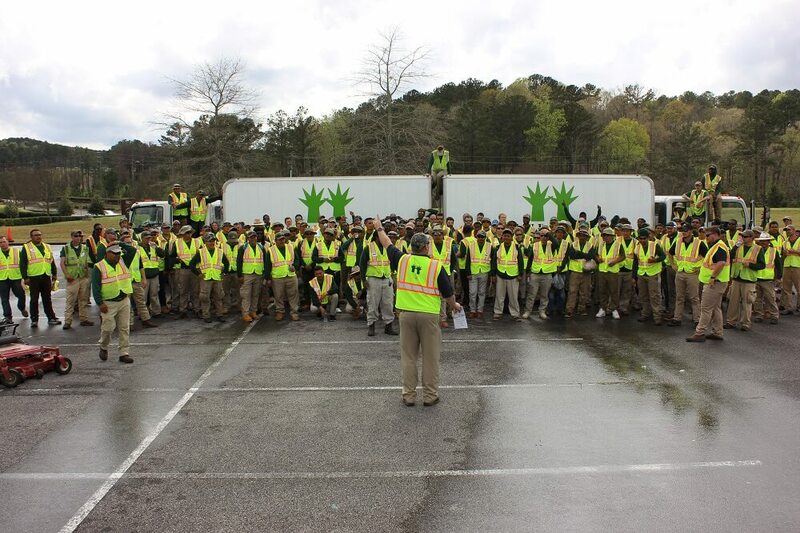 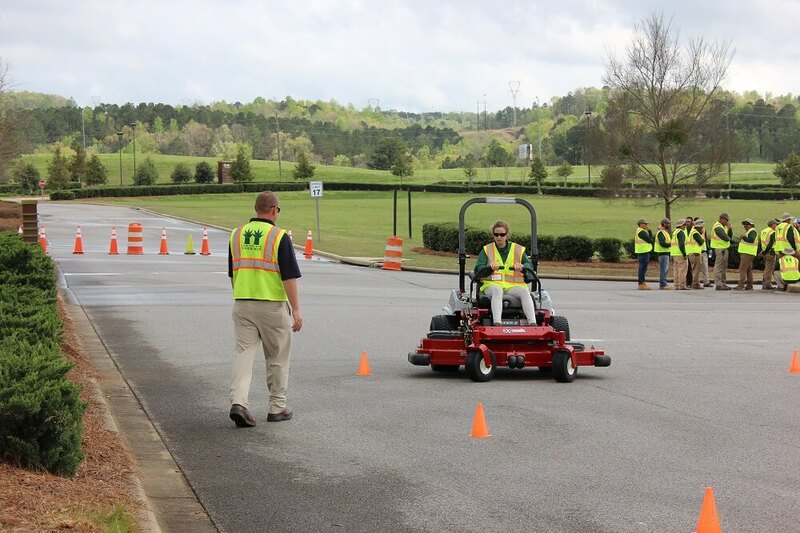 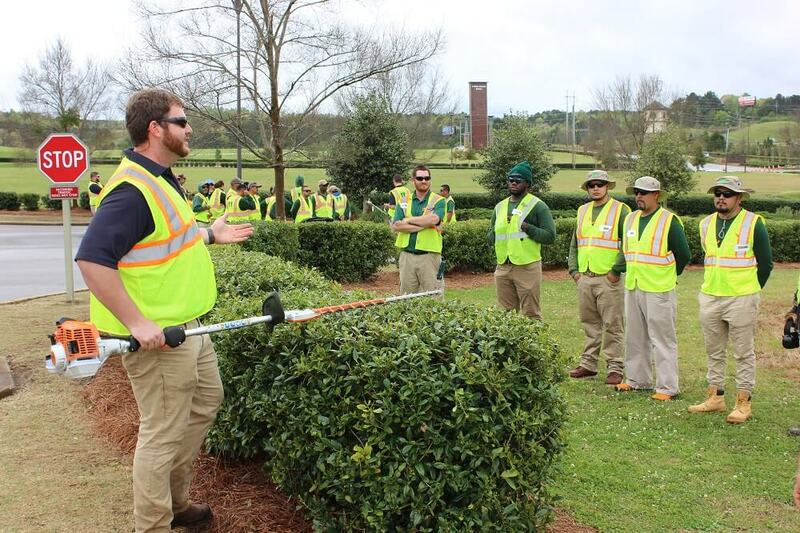 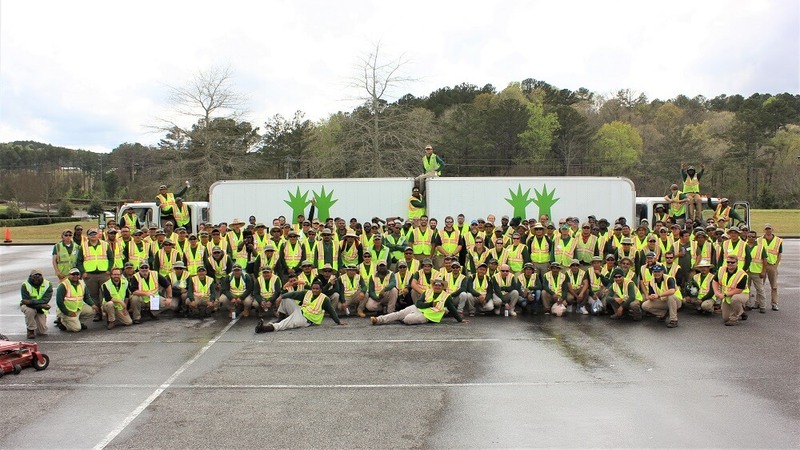 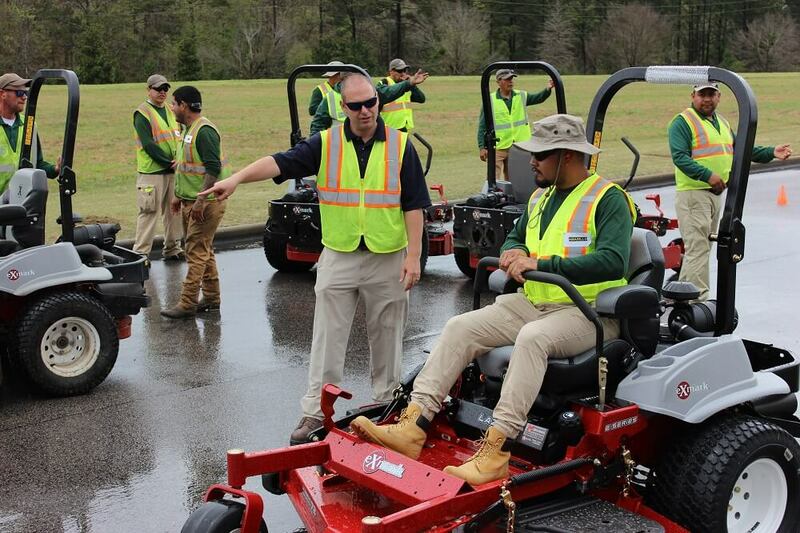 Each team divided into smaller groups and rotated throughout six equipment stations, including: walk-behind mower, riding mower, weedeater/shears, edger/blowers, mechanics, and daily routines. 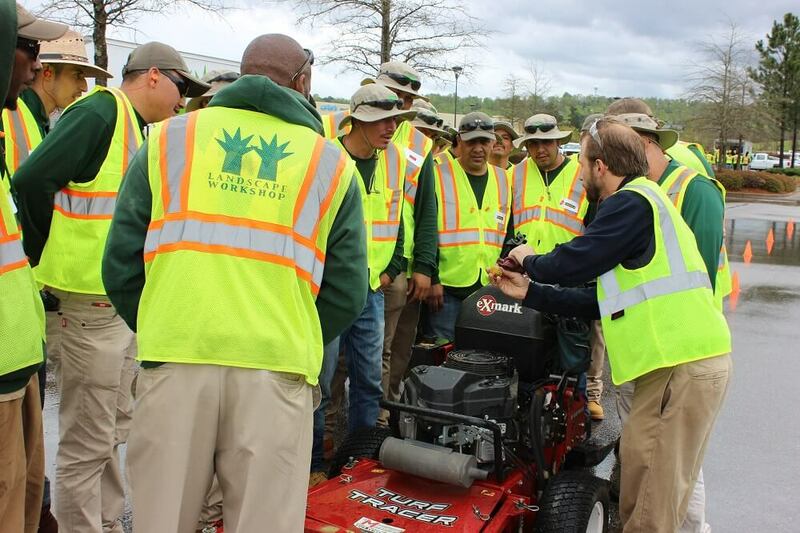 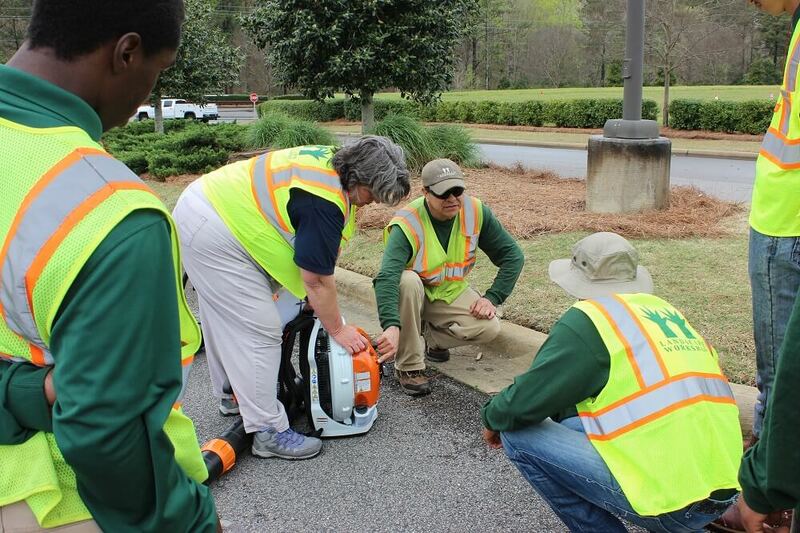 Our number one priority at Landscape Workshop is to keep our team and our clients safe, and these equipment rodeos afford each team member quality and personalized safety training as we embark on our busiest season of the year.